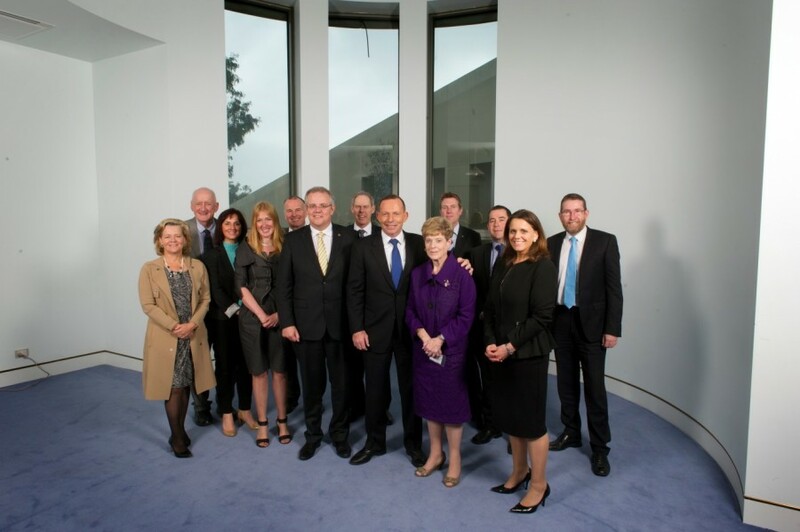 The Prime Minister’s Community Business Partnership met on 28 May 2015 to report on the progress of their key priorities and to set out a forward work program. The Prime Minister, the Hon Tony Abbott MP, the Minister for Social Services, the Hon Scott Morrison MP and the Parliamentary Secretary to the Prime Minister, the Hon Christian Porter MP took part in productive and engaging discussions with the Partnership. A broad cross section of stakeholders and experts have provided input into the Partnership’s work plan, which includes a focus on developing practical ways to address barriers to giving, and exploring the potential of investment and finance models and structures used internationally. Minister Morrison announced funding of $650,000 over three years for Philanthropy Australia to facilitate an annual Community and Philanthropy Partnerships Week. Minister Morrison said the week will “shine light on the many collaborations taking place around the country”. The inaugural week will be held in December 2015. The Partnership’s focus on red tape reduction has resulted in the Government committing to removing two existing barriers to giving. Minister Morrison, together with the Assistant Treasurer Josh Frydenberg confirmed the simplification of donation rules for people with listed shares and listed managed funds and provision of consistent treatment for private and public ancillary funds in the ‘winding up’ phase. The Partnership had examined these measures, suggested by Philanthropy Australia in their Early Wins to Grow Philanthropy and its Impact submission, at their first meeting in December 2014. As part of its commitment to implementing evidence based strategies, the Partnership is also refreshing and expanding on information gathered through the Giving Australia 2005 project. Giving Australia 2015 will collect comprehensive, up-to-date information from individuals, business and the not for profit sector on giving and volunteering behaviours, attitudes and trends. In the coming months the Partnership will continue to identify innovative ideas and perspectives from the community and commission the necessary research to fill evidence gaps.